Look good & train hard in our ladies activewear bottoms. We have a range of workout leggings, running tights & gym shorts ideal for running, yoga, gym work outs and any active pursuit. Supportive, multi-functional leggings with UPF. Women's stretch climbing shorts with a cut that offers a full range of unrestricted movement. Abrasion resistant leggings from 3rd Rock. The Oakley Women's Advantage Shorts with stretch woven fabrics for a comfortable workout short. Lightweight, stretchy shorts from Oakley for a comfortable workout. The Adidas Xperior Women's Running Pantwith elasticated waistband and flat-locked seam for ultimate comfort. Super lightweight running shorts with fast-drying technology and 30+ UPF protection. Exercise shorts with an elasticated waist from WearColour. 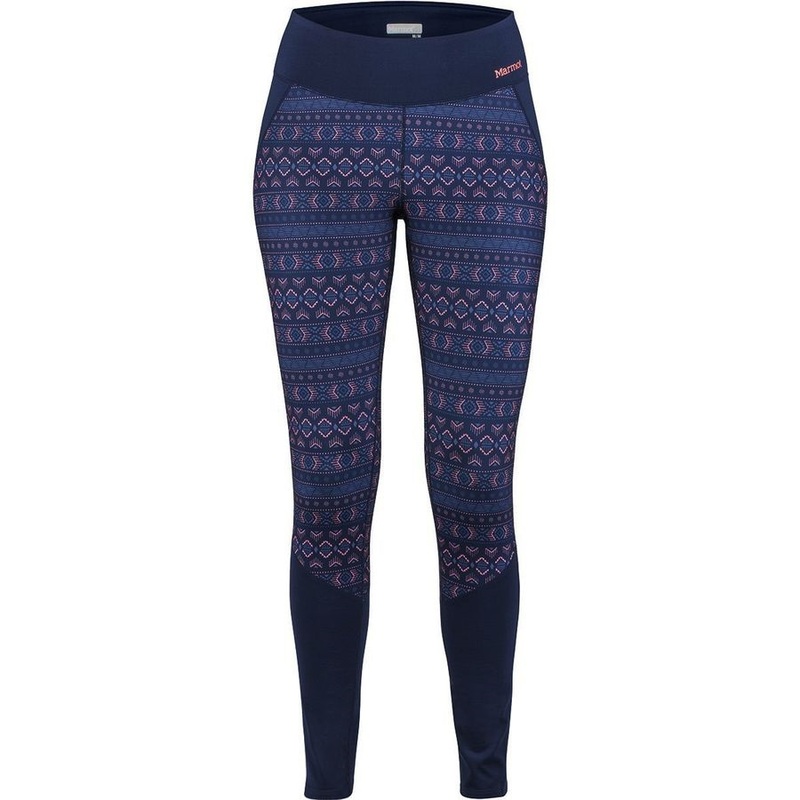 Stretch fit capri style leggings with great active comfort both indoors and out! Named after one of the most iconic European climbing mecca's - The Lleida Capri from Marmot fuses an amazing fit with a stylish look.